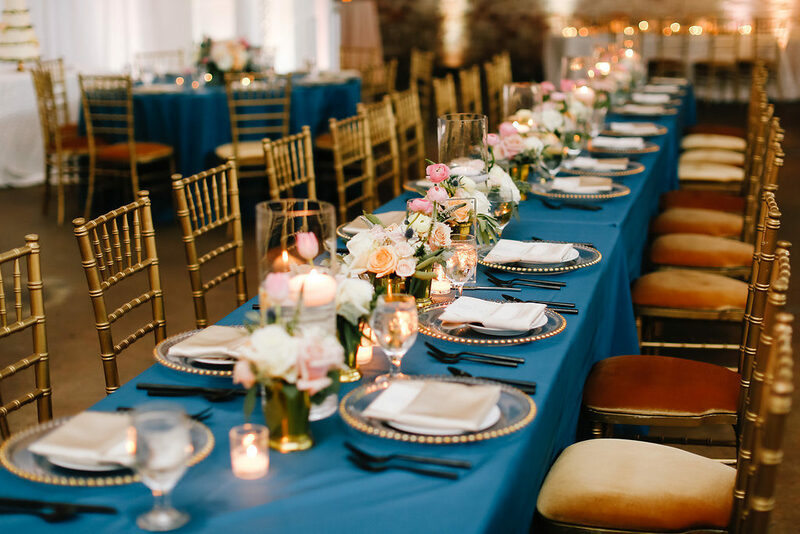 Over the past 8 years of being in the world of event planning and design, we’ve learned the importance of using different design elements to help clients take their event to the next level or simply get more bang for their buck. 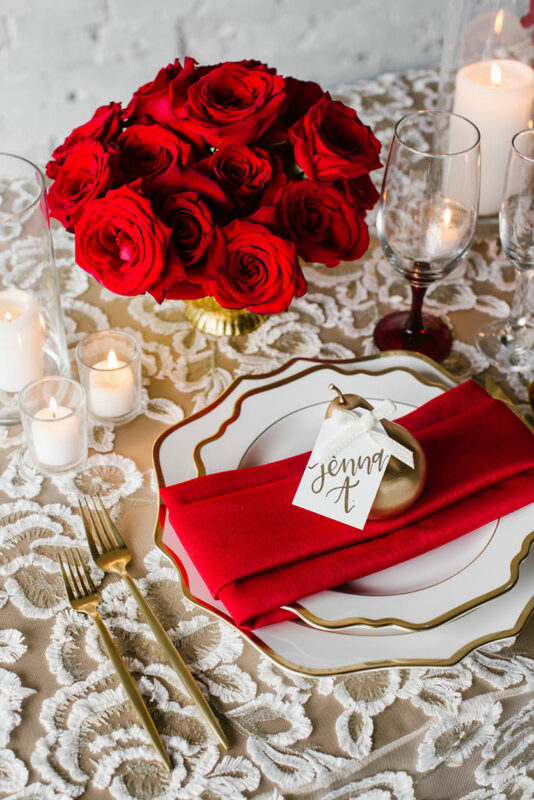 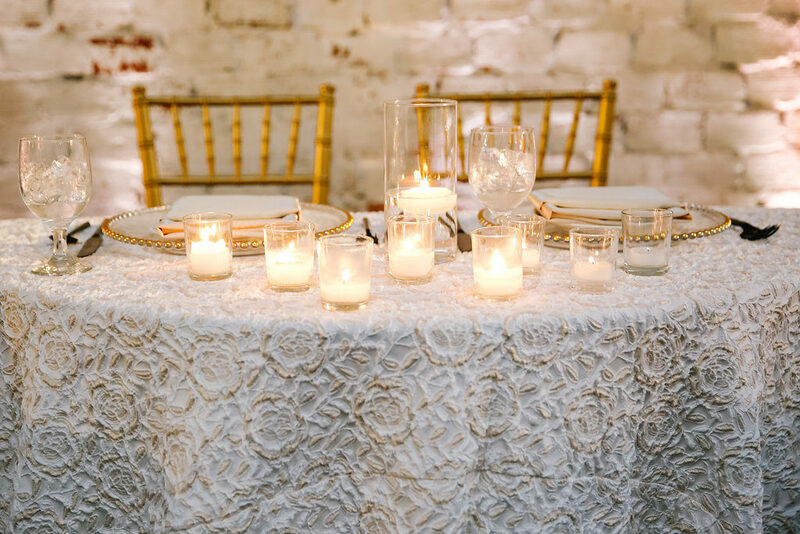 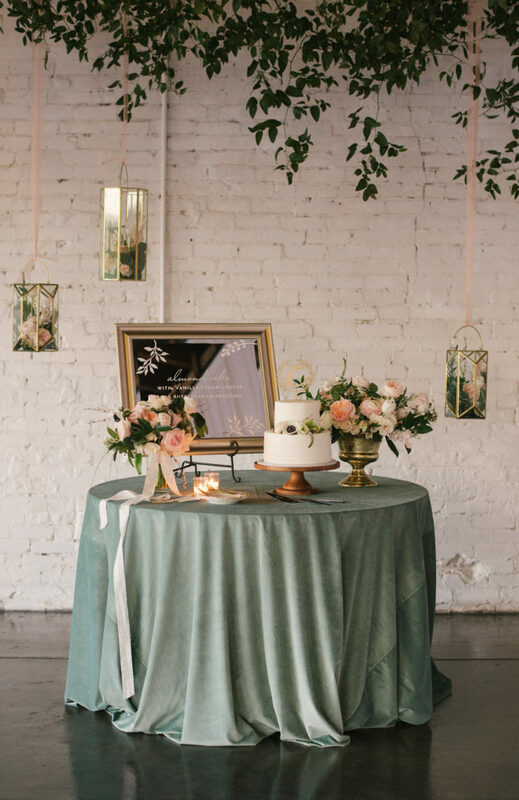 One of the best tricks in doing this is by using different patterned or textured linens! 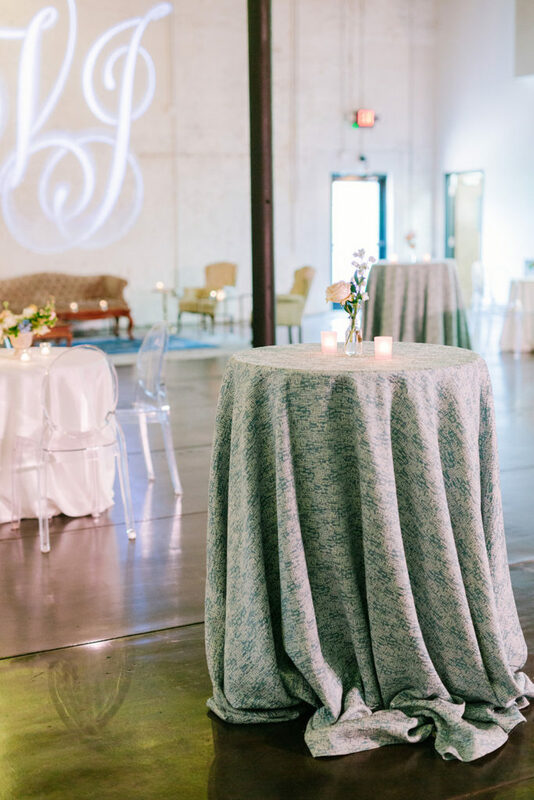 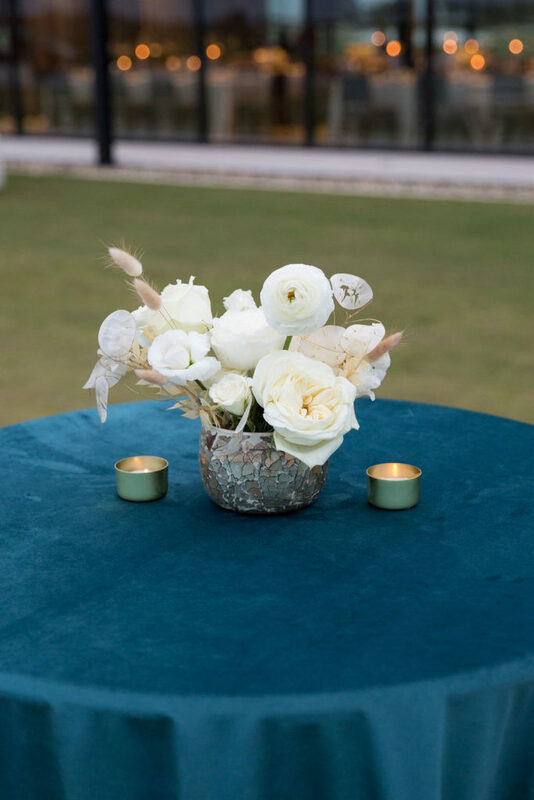 When you use a linen that has a bold pattern or texture, it often requires less decor, in regards to centerpieces and such, because the linen itself is so decorative. 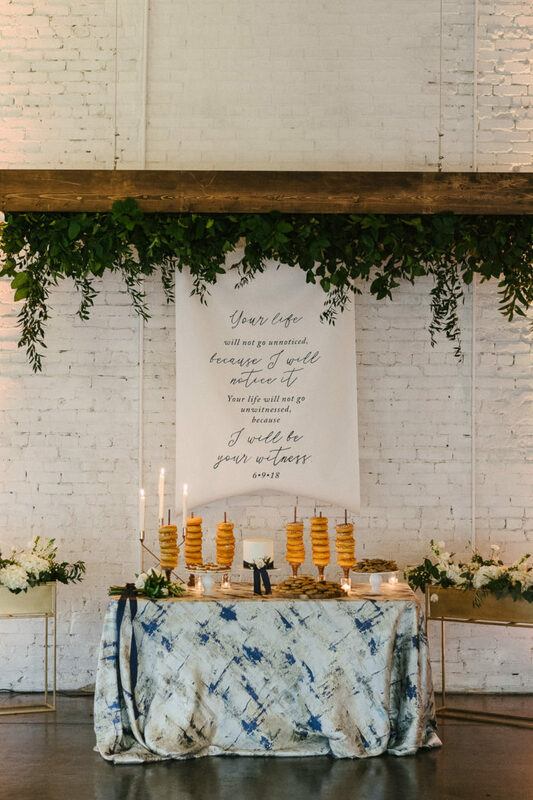 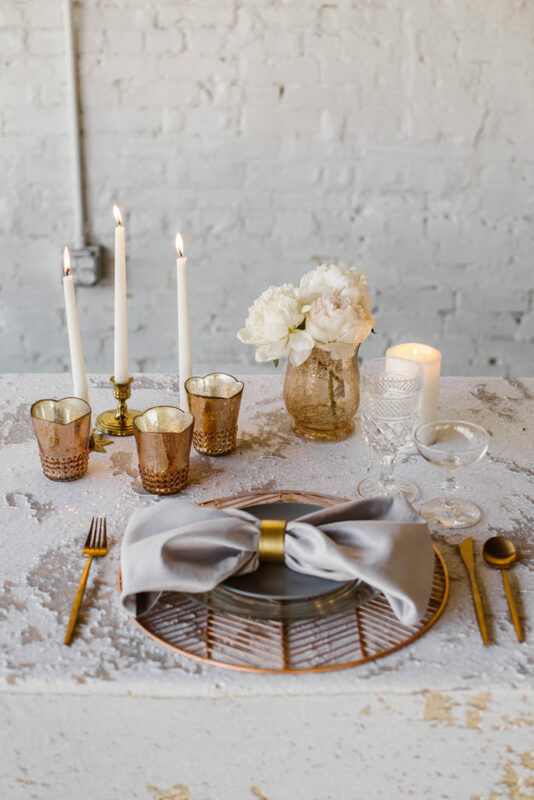 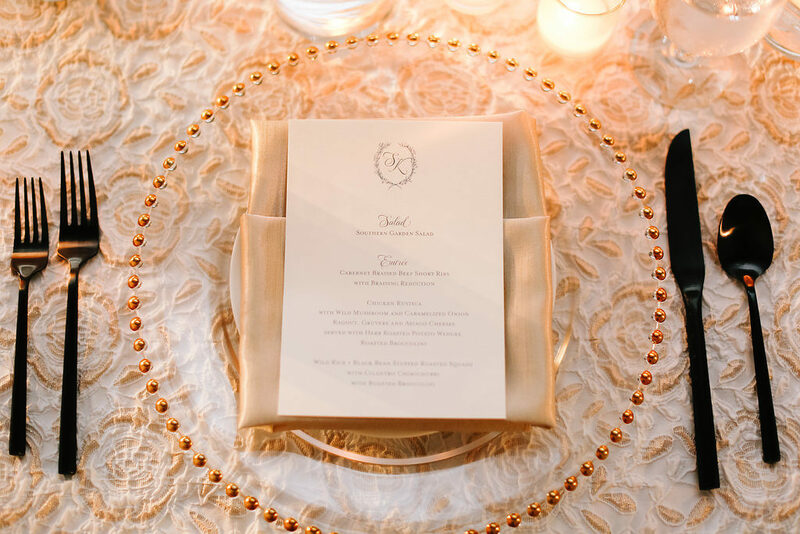 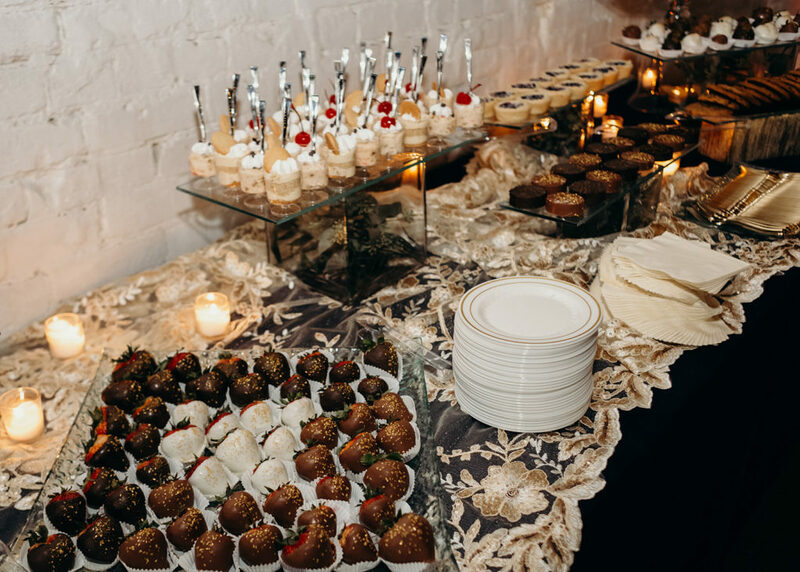 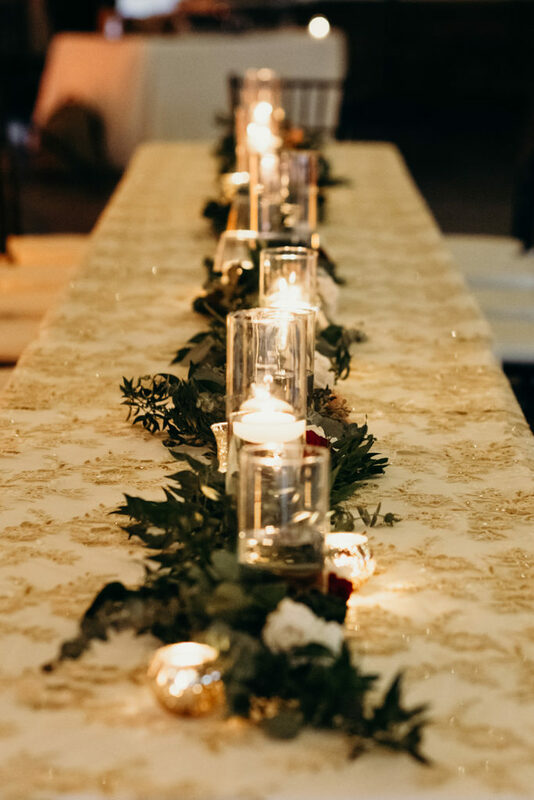 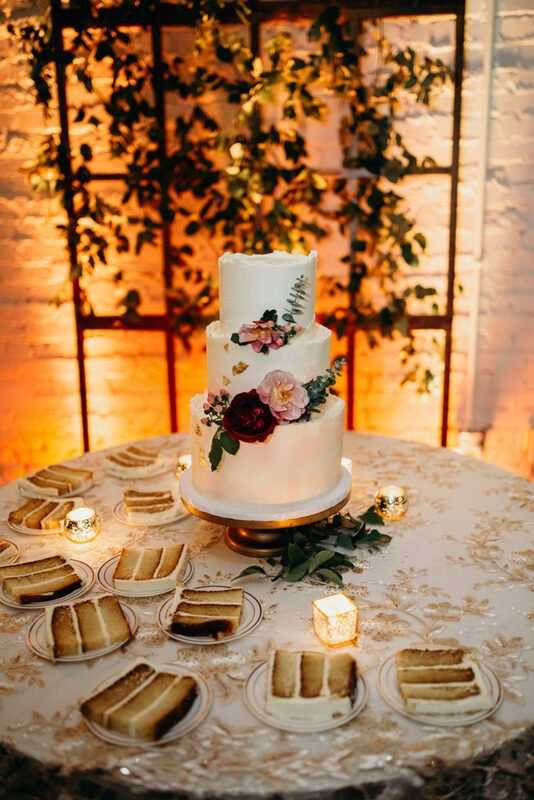 We are so lucky to be able to work with such incredible vendors like Nüage Designs, Marilyn’s Linens, and Kate Ryan Event Rentals that help bring all of our creative linen dreams to life! 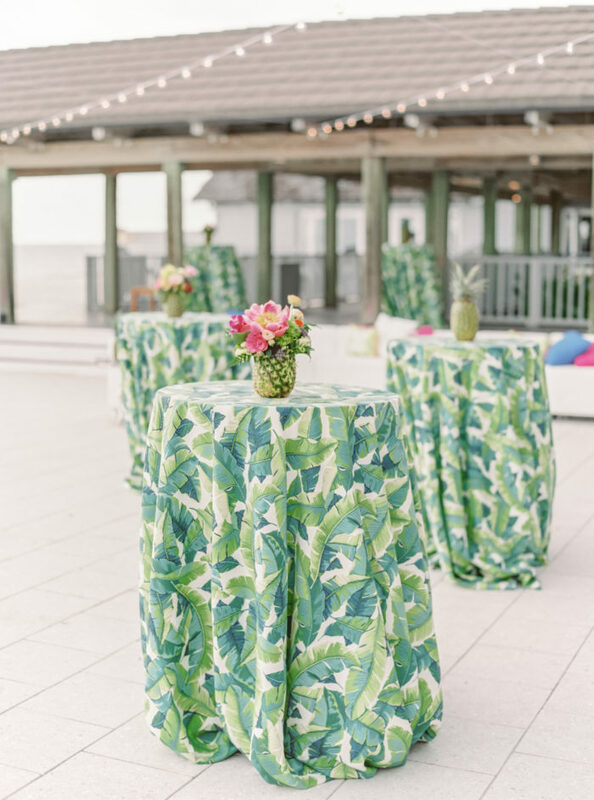 Scroll through the pictures below to see some of our favorite ways we’ve used fun linens to mix up the decor for our clients!